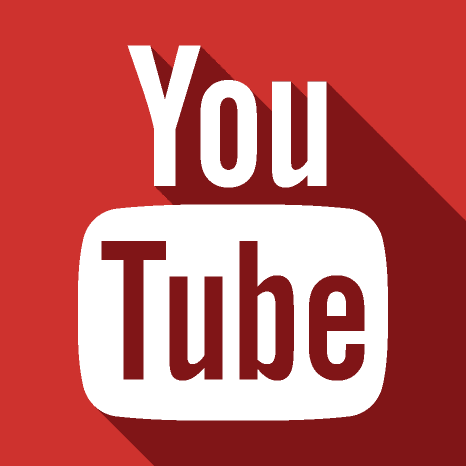 Monaco’s Maxime Nocher trumpeted his comeback when he lifted the KiteFoil world champion’s crown after a stuttering World Series final fought out on the Italian resort island of Sardinia. Nocher added to his haul of world titles at the climax of the three-stop International Kiteboarding Association (IKA) KiteFoil World Series, with a second podium spot at the Sardinia Kiteboard Grand Slam that earned him the tour’s best overall racer. The gap at the top of the leaderboard shrank to nothing with the French rivals Nico Parlier and Maxime Nocher ending the penultimate day of the KiteFoil World Series final in Italy equal on points. But reigning International Kiteboarding Association (IKA) KiteFoil world champion, Nico Parlier, just kept his nose in front courtesy of his superior scores despite finishing the day’s only race fifth after the breeze finally filled late in the afternoon on the resort island of Sardinia. Britain’s Guy Bridge clawed back some of his deficit on the leaderboard. The teenager grabbed a bullet at the death in charged racing when the breeze blowing over the track off Cagliari’s Poetto Beach built to 8kts. The final of the KiteFoil World Series—the sole event of the three-stop tour being staged in Europe—has seen a dramatic upsurge in the number of “youth” racers eager to improve and learn from their kiteboarding heroes. An astonishing 15 of the 59 athletes hunting podium positions at the International Kiteboarding Association (IKA) Kitefoil series’ last stop on Italy’s resort island of Sardinia are in the U-19 category. Remarkably, five of the 10-strong women’s group are “youth” competitors, mainly new kitefoilers from Poland who dream of following in the footsteps of kitefoil racing phenomenon, triple Formula Kite world champion, Daniela Moroz (USA), 17, who sits ninth overall at the Sardinia Kiteboard Grand Slam. France’s Nico Parlier traded blows with fellow countryman Maxime Nocher in the opening exchanges of the KiteFoil World Series final played out in tricky breezes on the Italian resort island of Sardinia. 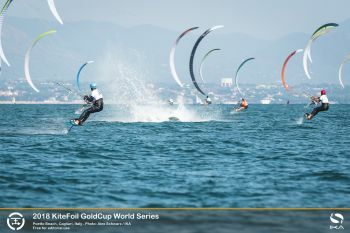 But reigning KiteFoil and Formula Kite world champion Parlier gained the upper hand, taking the leaderboard’s top spot with a bullet and a second in the day’s two races fought out in the shifty and variable breezes that bathed the course off Cagliari’s Poetto Beach. Former world champion Nocher could only manage a third spot in the second race, but had notched up a bullet by the finest of margins over Parlier at the opening of the International Kiteboarding Association (IKA) KiteFoil series’ third and final tour stop. 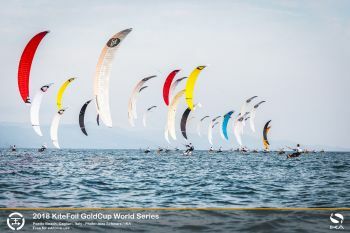 The globe-trotting KiteFoil World Series is set to reach an epic climax with the finale off Cagliari’s Poetto Beach on Italy’s resort island of Sardinia. The Sardinia Kiteboard Grand Slam will crown the International Kiteboarding Association (IKA) KiteFoil world champion for the best athlete of the three-stop tour which began in China last month. 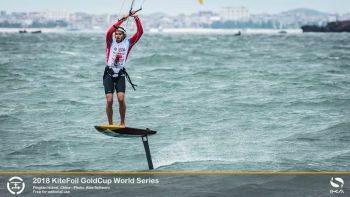 Tension is bound to be high with the prospect of a showdown between multiple former world champion, France’s Maxime Nocher, and reigning Formula Kite and KiteFoil world title holder, fellow countryman, Nico Parlier. 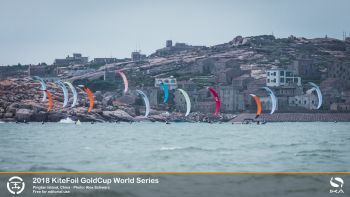 Monaco’s Maxime Nocher sealed victory at the second stop of the KiteFoil World Series at Pingtan, eastern China, on the competition’s final day in difficult conditions that saw high winds and big seas batter the track. 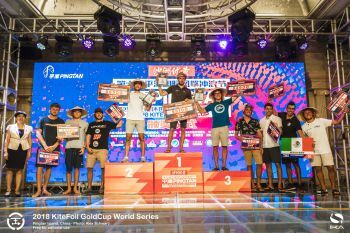 The multiple world champion’s win over three days of intense racing, when he proved virtually unbeatable, cemented the comeback he began a week ago by taking the season-opening International Kiteboarding Association (IKA) KiteFoil stop in Weifang Binhai, in back-to-back events in China. 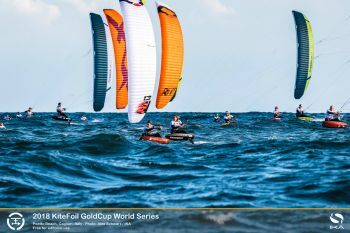 Mazella in particular was on a charge towards the close of day three of the International Kiteboarding Association (IKA) World Series’ tour stop, landing a bullet, two seconds and two thirds in the six races over three laps of the windward-leeward course. 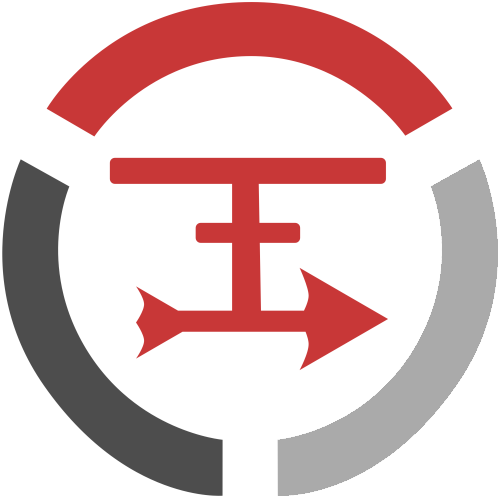 If the setting in China had changed, little else had. 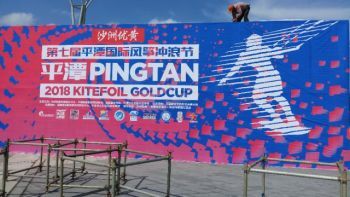 In the opening skirmishes at the KiteFoil World Series in Pingtan, Monaco’s Maxime Nocher picked up where he left off a week ago at the tour’s first stop in Weifang Binhai. The multiple world champion scooped a clean sweep of four bullets in the first racing day of the competition in building breezes that hit 18kts, continuing the winning ways that earned him the top podium spot in the first of the back-to-back World Series’ stops in China. 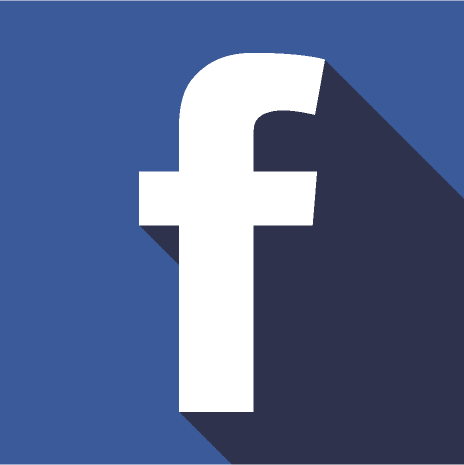 Britain’s Connor Bainbridge, who was all-but untouchable on the first days of the International Kiteboarding Association (IKA) World Series’ season-opener in Weifang, sits a few points adrift in second overall after posting a trio of third-placed finishes and a second. 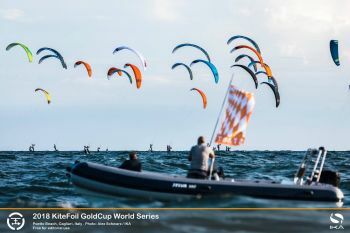 The world’s leading kite hydrofoil athletes favour Formula Kite as the equipment of choice for the 2024 Paris Olympics if World Sailing backs the decision of its Council to include kiteboarding at the upcoming annual meeting. Formula Kite, roughly a “box rule” that limits racers to series production registered foils and kites produced by any brand, is a compromise between the “one design” concept and “open” unregulated equipment in an effort to ensure the best athlete and not the best material wins. 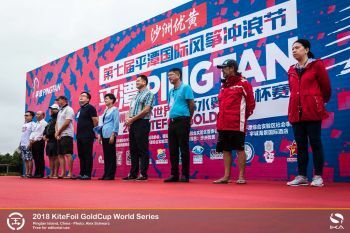 Many of the top kitefoil racers are among 27 athletes from 16 countries competing in the second Act of the International Kiteboarding Association (IKA) KiteFoil World Series on Fujian province’s Pingtan Island, China, for a prize purse of $40,000. But on the first scheduled day of four high winds and big seas, the result of a typhoon bearing down on the East China Sea track, meant racing was impossible because of safety concerns for the competitors. With the Olympics decision on the horizon in November, most of the athletes are focused on the boon that inclusion could prove for kiteboarding. 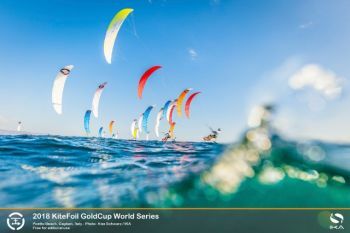 World Sailing (WS)—governing body of sailing, including kiteboarding and windsurfing—has accepted a mixed team kiteboarding event for the Paris Games.